Do you want to be share your story? Come to a special event honoring all mothers who have children who have served in the military. This unique Warmamas event on June 13th allows you to learn more about being heard. I am so disappointed I will not be able to attend-it is my nephew’s wedding and it looks like all four of my children (knock on wood!) might be there. It will be the first time in two years since our book photograph was taken we will all be together. I think this event is so worthwhile and I wish I could be in two places at a time! Please scroll down below and if you are able please attend and use your voice to tell our stories. I would love to hear from any of you who might be able to go. What better place to be than with a bunch of your fellow military moms from the Sisterhood-unless you are with your own children 🙂 Please go and represent us! There is no bigger gift than taking time to listen-there is no greater satisfaction than being heard. Here is the detailed information. The League of Women Voters of the City of New York is hosting a Warmamas’ screening event on 6/13 for soldiers’ mothers. 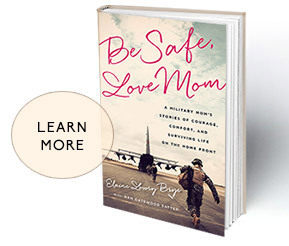 The event will honor all mothers whose children have served in the military. 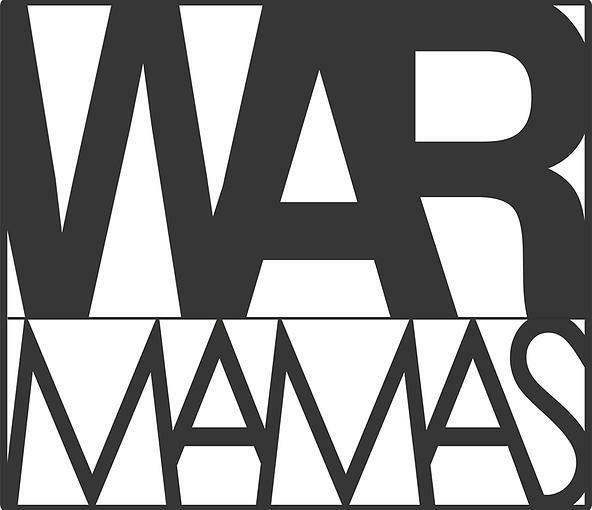 Warmamas provides the platform for these mothers to share their experiences. It believes in the importance of a mother’s story and the need for it to be heard, recorded, and archived for future generations. You are invited to learn how you or any veteran’s mother can participate in this national conversation. Interviews will be scheduled at the 6/13 event. Recordings will begin the following day. Additional recording dates can be scheduled upon request. We are also proud to announce the participation of StoryCorps in this initiative and that of the Mayor’s Office of Veteran Affairs with its Director, Commissioner Loree Sutton, describing the office’s role in dealing with the needs and issues of the city’s veterans and their families and Janine Lutz, founder of the LCpl Janos V Lutz Live to Tell Foundation, now serving countless veterans with PTSD in South Florida and Texas.